Specially the use of cutscenes of the player figure and the use of keys. Do know that there are people who dislike both futures a whole lot. SO be prepaired for getting bad reviews on this. 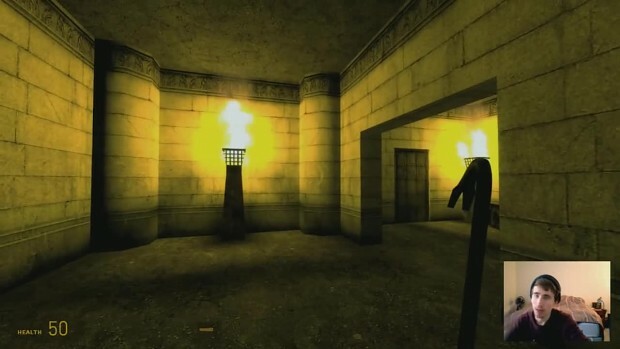 But, please just keep making what YOU want, not what some of the players expect or think that belongs in a HL2 mod! !